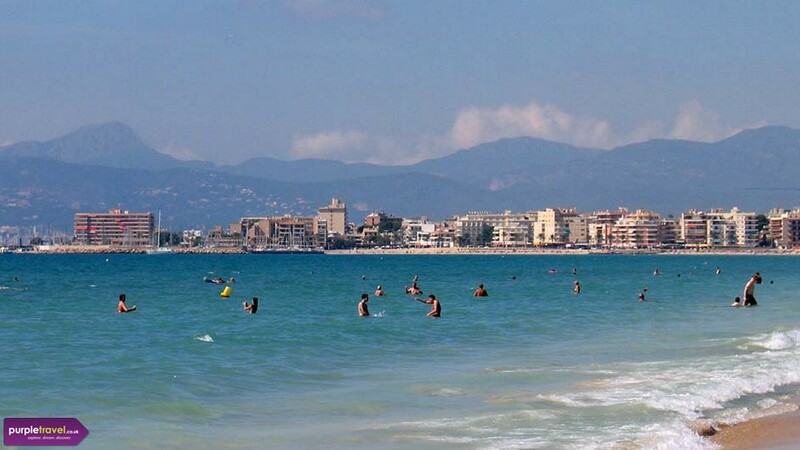 The main beach serving the Majorcan capital Palma, Playa de Palma holidays are a wonderful experience. It makes the perfect base to explore the rest of the island, hop from beach to beach and find your favourite. By night, get your mates together to dance until dawn in the bars and clubs nearby. A top notch holiday for summer - book cheap breaks in Playa de Palma now with Purple Travel. great value, near the beach, couple of places to go shopping and a nice atmosphere. I'll happily to go back. The beach is very handy, suitable for all ages and especially families. I had a really enjoyable time, we were treated like royalty, food was excellent and the beach is ideal.